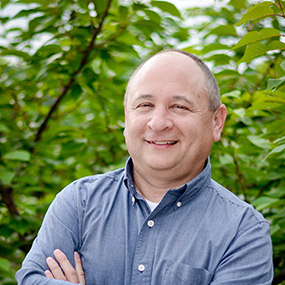 June 20, 2017 Jay Desko, Ph.D. Influence: the action that results in causing change in someone without using force or coercion. An influential leader is someone who has a positive impact on the people and the organization which he or she serves and does so consistently over a long period of time. These leaders are not super-human, but they are different. What makes them influential leaders is first who they are and second what they do. Regardless of our position, we all can be leaders that have a positive influence. Why? Because positive influence does not require a position, only a relationship. Each of us has intrinsic worth and the ability to influence or lead, some on a large scale and others on a small scale. 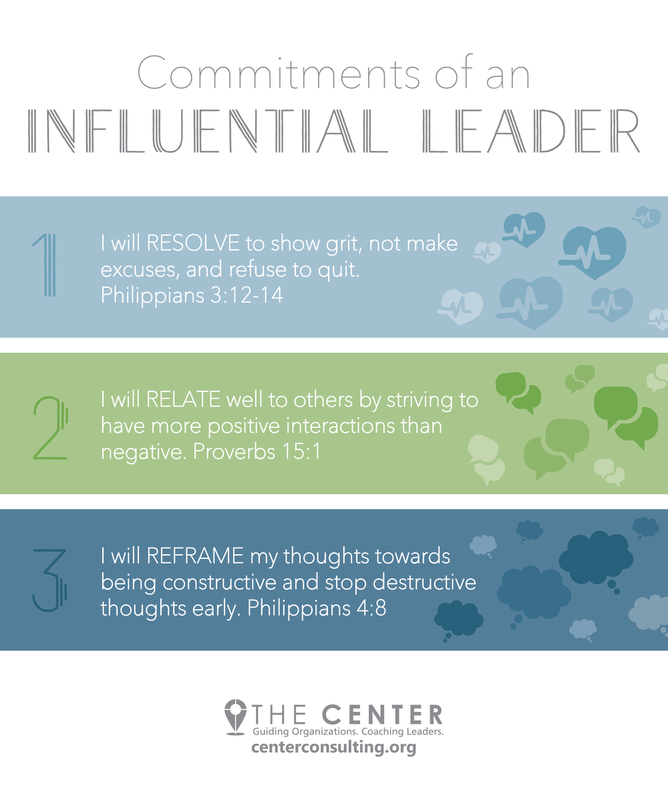 The following are the three commitments that we believe leaders need to make in order to be effective and have a positive influence. Put these on your desk or somewhere visible as a constant reminder to lead well.